actress first, then a singer later on. Dara has a younger brother, Cheondoong of MBLAQ. Dara: 이제 내일부터 본격적인 일본활동을 위해 떠나는데… 그전에 다둥이의 뽀뽀를 받겠다는 결심을 했다!!! 다둥아!!~!~! 뽀뽀~!!! trans: Starting tomorrow, we would be heading off to Japan to start our full-scale activities… But before that, I’ve decided that I have to get a kiss from Dadung-i!!! Dadung-ah!!~!~! Kiss~!!! Dara: 크리스마스날 다둥이한테 손베게해주고 같이자다가 다둥이가 몸부림쳐서 떨어져나간모습!찰칵!ㅋ올해는 투애니원으로써도 많은일들이 있었지만 나 개인적으로도 뜻깊은해였어요!다둥이가 울집에온 이후로 평생 무서워할줄만 알앗던 애완동물을 사랑하게되었어요!^.^넘 신기해요~고마워 둥아! Trasn: Last Christmas, Dadoong used my hand as his pillow while we were asleep, and this is what Dadoong looked like when he tumbled out of my hand after he moved around too much! Click! Ke This year, 2NE1 accomplished a lot of things, but it was significant to me personally too! I used to fear pets during my whole life, but when Dadoong came into our home, it helped me love them! 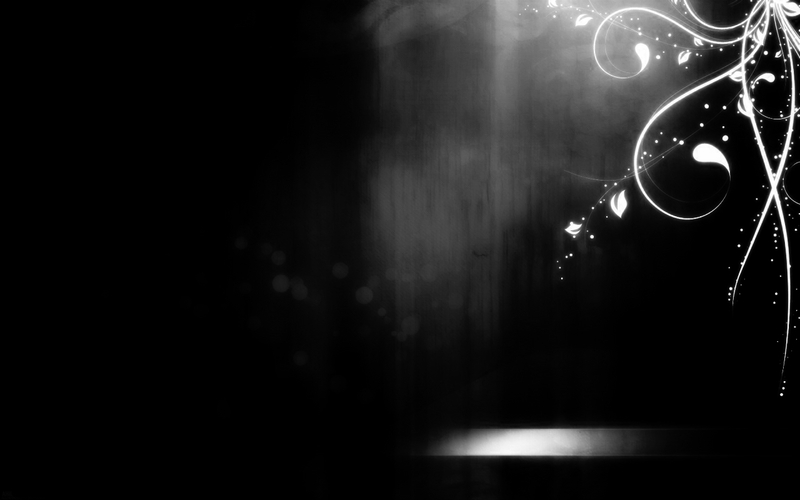 ^.^ It’s really amazing~ Thanks Doong-ah! Dara: 얼마전 에뛰드촬영을 이틀동안 한뒤 다시 투애니원으로 돌아간 나..ㅋ 오랜만에 사진촬영이있었는데.. 나도 모르게..누가 요구하지도않았는뒈..ㅋ한쪽눈을 찡끗~하질않나..플라잉키스를 날리질않나.._-_그런 내모습에 깜놀하고..으악~ㅋㅋ어찌됏든 윙크공포증도 극복!^.^v빠밤! Trans: A while ago, I was shooting for Etude, and after two days, I returned to 2NE1.. Ke It had been a long time since I did a photo shoot.. I didn’t even notice it.. Without any requests from anyone.. Ke Isn’t one of my eye~ twinkling closed.. Doesn’t it seem like I’m shooting a flying kiss.._-_ It was surprising to see myself looking playful like that.. Ack~ Ke ke It seems I have overcome my fear of winking! ^.^v Ppabam! Dara: 그리구 한가지 더!!! 그렇게 심하던 비행공포증도 없어졌어요! 올해 정말 많은 해외활동으로 비행기를 집드나들듯 타다보니까 어느새~ 편해졌네요!^^ 덕분에 본의아니게 비행공포증도 극복! 더 좋은 컨디션으로 일할수잇게됐어요! 굿바이 2011년! ^_^ 뿅!!! 홧팅!!! 자 그럼 이제 남자공포증만 극복하면 되나요?ㅋ 부꾸럼쟁이 달옹 휘리릭~! Trans: And one more thing!!! My huge fear of flying is also completely gone! This year, we had so many international activities, that we were coming in and going out of airplanes as if it were our homes, so pretty soon ~ It became easy for me! ^^ I’ve overcome my fear of flying, eventhough it was unintentional! I’ve also worked myself into better condition this year too! Goodbye 2011! ^_^ Ppyong!!! Fighting!!! Tags: So now, maybe I can overcome my fear of men too, right? Ke Fear-ridden Darong is gone, swish~! 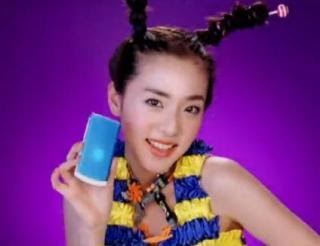 Dara’s me2day video: Dara TV teaser!